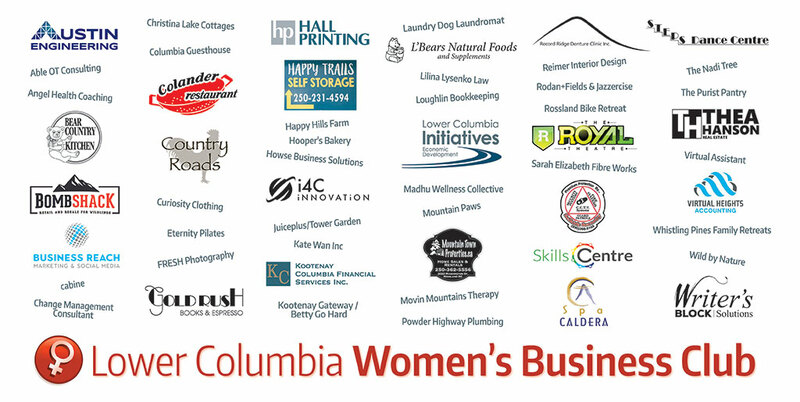 Women in Business Network, Share at Resource Expo | Austin Engineering Ltd.
A diverse group of professional women are gathering regularly, building connections and support in the Trail area. 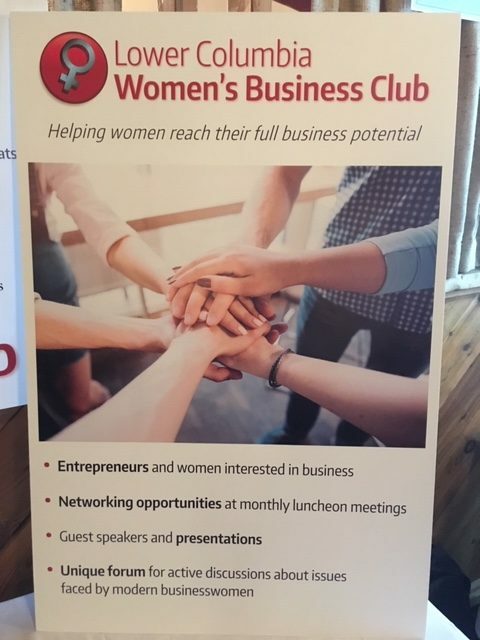 Mary Austin, Director of Business Development at Austin Engineering, is behind the Lower Columbia Women’s Business Club. 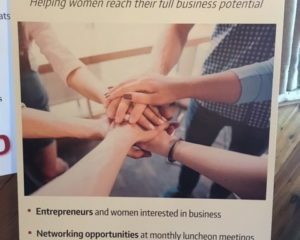 The network founded to support and connect women in business recently participated in Community Future’s first-ever THRIVE event. 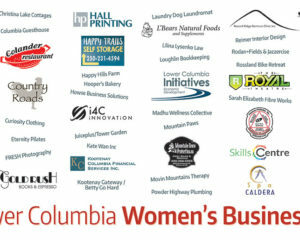 Hall Printing, a proud supporter of entrepreneurial spirit and ingenuity, donated the group’s poster in kind. 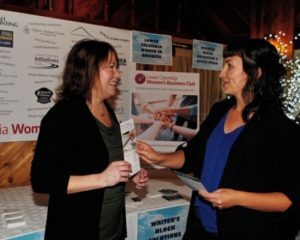 The South Kootenay Business Resource Expo, presented by title sponsor FortisBC, was an interactive trade show for entrepreneurs and small businesses celebrating their successes with their community and sharing their stories and expertise. 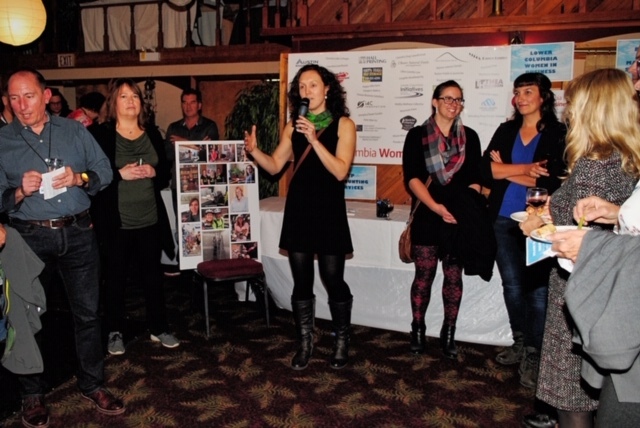 The expo showcased almost 25 exhibitors who engaged with an audience of nearly 70 attendees from the business community in a fun evening of networking, sharing and learning. 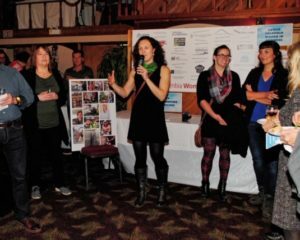 It’s an exciting time to be a business owner in the Kootenay region; brilliant ideas and innovations are being conceived and are growing right here at home.